Abstract: Since the Airwheel self-balancing scooter has been recognized by more and more consumers, we also want to catch this excellent opportunity. The Airwheel 2015 autumn new product release conference is held in Olympic Sports Centre Gate 2, Changzhou City, Jiangsu Province, China. Numerous intelligent electric scooter lovers from many countries have come here to witness the emerge of the latest self-balancing scooters. 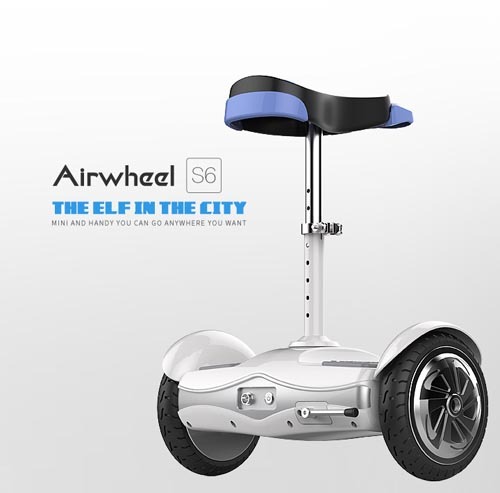 As the Airwheel self-balancing scooter has been recognized by more and more consumers, we also want to catch this excellent opportunity. More importantly, the Airwheel Technology never let consumers down by releasing four newest products on today. 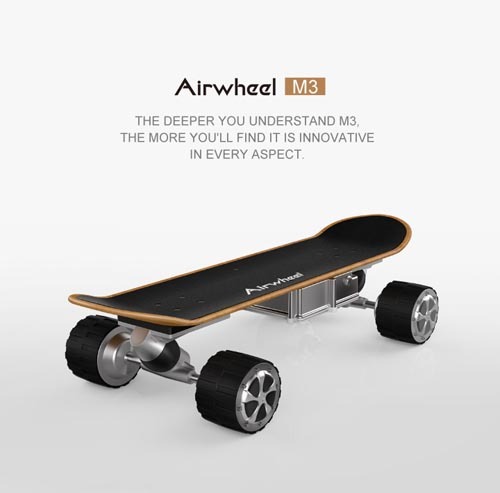 What’s more, there are three new series, which are added into Airwheel’s big family, M series, Z series and F series. Every new product has its own features. With more and more Airwheel family member, the riders can have more chances to choose the most suitable Airwheel intelligent self-balancing scooter. 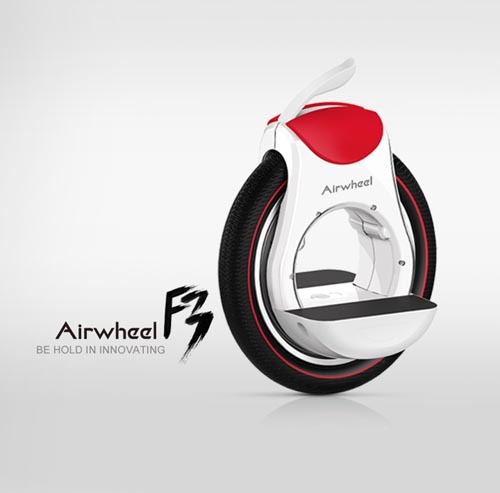 The riders have all witnessed the development of Airwheel Technology Holding (USA). On every new product release conference, Airwheel Technology always brings surprise for the costumers, and never let them down. For example, in our eyes, the S6 is an excellent match of S3 and A3, which can sit or stand to ride. F3 orbit electric scooter gains a lot of attention because of its “hollow heart.” Airwheel M3, as the first electric skateboard in Airwheel is the real star. 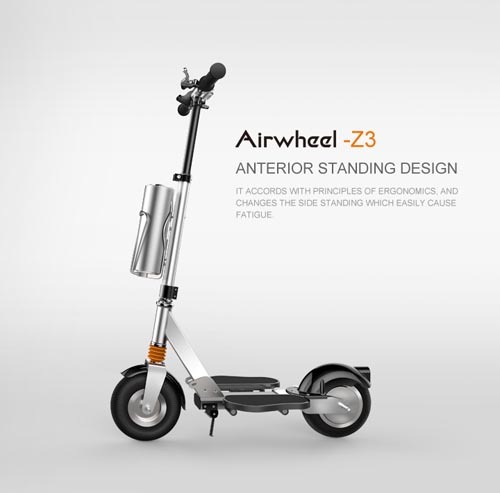 What’s more, Airwheel Z3 two wheel self-balancing electric scooter cannot be ignored for its innovative multiple foldable system. On the new product release conference, Airwheel Technology has signed contracts with global agents successfully. Now the Airwheel global has covered five continents: Europe, Africa, America, Oceania and Asia including more than forty countries and regions, such as the United States, South Korea, Slovenia, Singapore, Poland, Ireland, Latvia, Cyprus, Australia, Mexico, New Zealand, Britain, Uruguay, Panama, Denmark, Sweden, Peru, Canada, Egypt,Brazil, Italy, Indonesia and Kazakhstan and so on. There is no doubt that Airwheel intelligent self-balancing scooter is living up to its reputation.